It is the mission of this library to serve all residents of the county by offering a wide variety of materials and programs to enrich their personal, educational, and professional growth. Our special mission to children and their parents is to encourage a love of reading and a desire for learning. By offering a well-balanced collection in various formats and by utilizing changing technology, the library strives to help its patrons discover new ideas, the joy of learning, and the power of information. The Hood County Library strives to collect and maintain a well-rounded collection of materials in various formats to assist its patrons with their personal, educational, and professional needs. The collection should reflect a diversity of ideas and the interests of the community and its patrons. 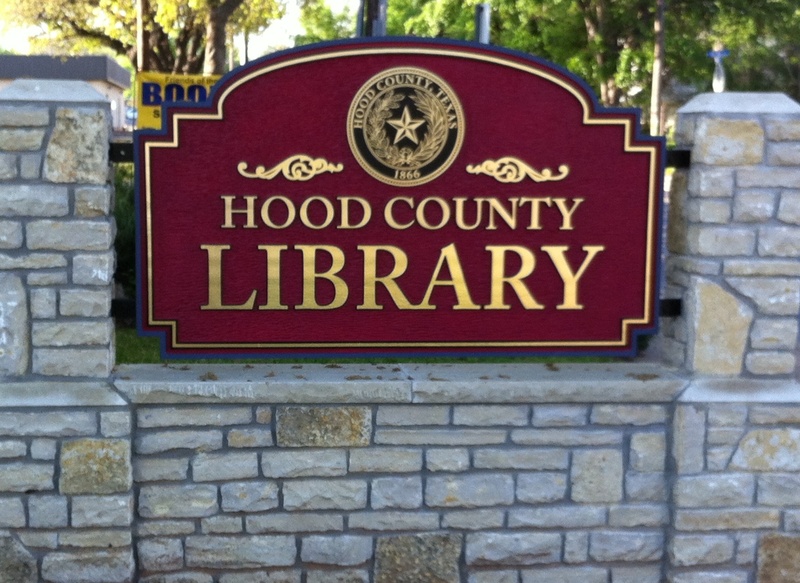 A broad array of books, serials, media, and electronic resources is maintained and circulated to further the goals of lifelong learning; to expose patrons to new ideas; to entertain and assist them in their personal growth; and most importantly, to encourage patrons and all Hood County residents to fulfill their needs for entertainment and personal growth at the Hood County Library.